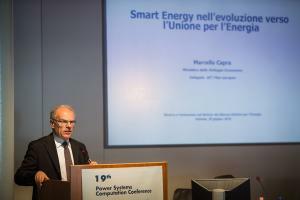 Argomenti tecnici e scientifici di grande attualità quali l’energia in tutte le sue forme dalle rinnovabili alle convenzionali, l’automazione, le applicazioni ICT, le smartgrid, le nanotecnologie e i materiali, l’elettronica di potenza, gli azionamenti, i sistemi, la modellistica e gli strumenti di calcolo, l’affidabilità, la compatibilità e la sostenibilità, i trasporti e la mobilità di terra e di mare, le smart city, l’efficienza energetica sono tutti temi molto affini, strettamente legati e portanti per i Sistemi Elettrici per l’Energia. 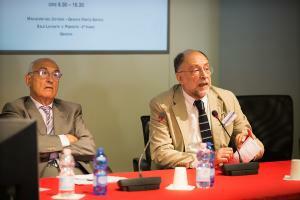 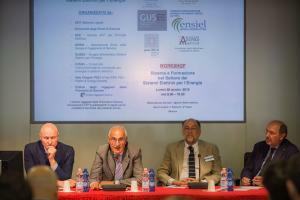 L’approccio sistemistico si rivela infatti spesso il più adeguato ad affrontare temi interdisciplinari di tale portata e complessità. 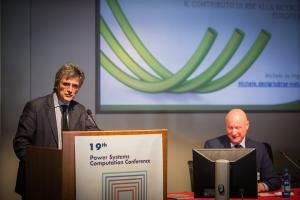 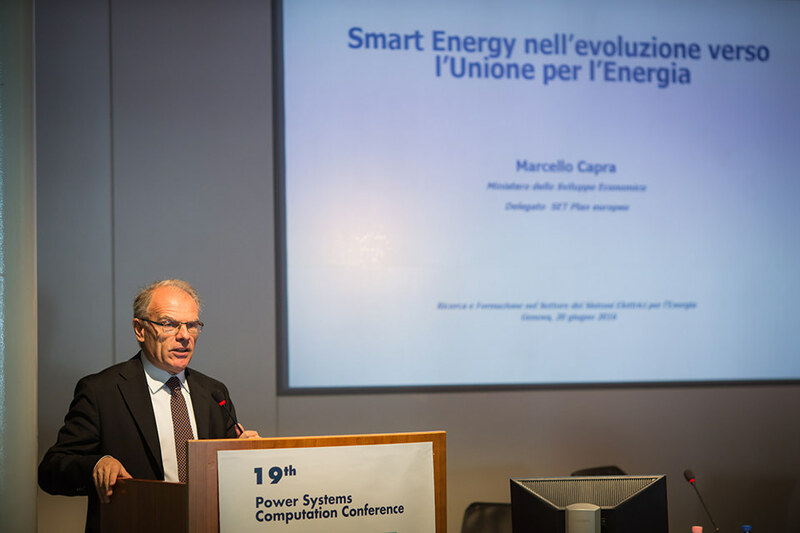 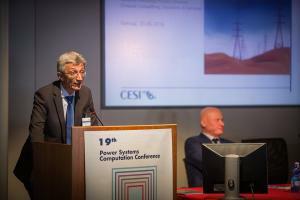 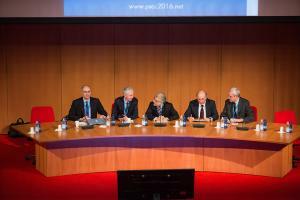 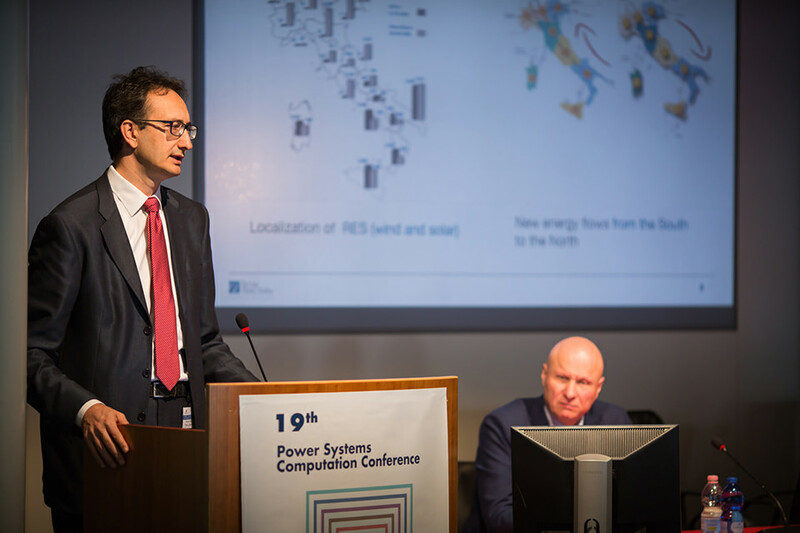 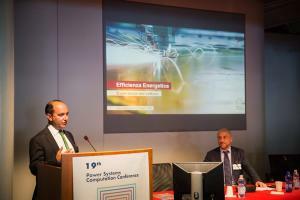 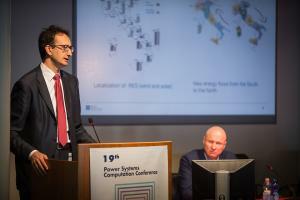 La presenza a Genova, per la prima volta in Italia, del Convegno Internazionale PSCC – Power System Computation Conference – costituisce un ulteriore interessante stimolo ad approfondire il tema della ricerca nel settore dei sistemi elettrici per l’energia. 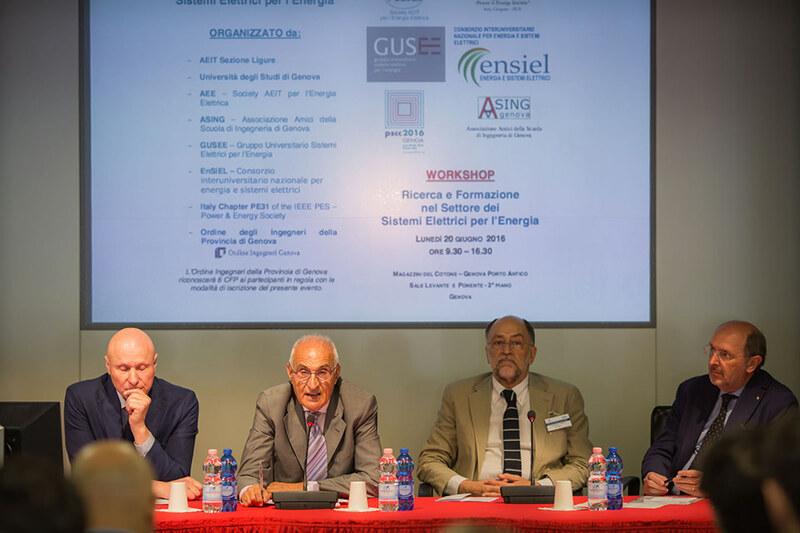 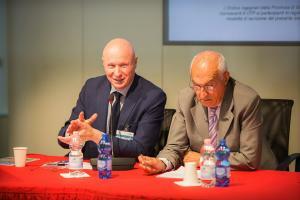 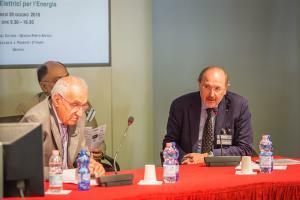 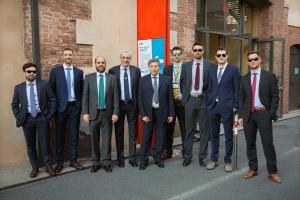 Il presente workshop raccoglie qualificati interventi e contributi del mondo Industriale e dell’Università, qui rappresentata – tra gli altri – dal GUSEE (Gruppo Universitario Sistemi Elettrici per l’Energia) e dal Consorzio ENSIEL (Consorzio Universitario Nazionale per l’Energia e i Sistemi Elettrici). 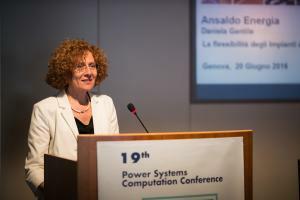 Non trascurabile è poi l’importanza della formazione delle future figure professionali nel comparto elettrico necessarie per raccogliere ed affrontare le sfide poste dai tanti e significativi cambiamenti in atto nel settore energetico. 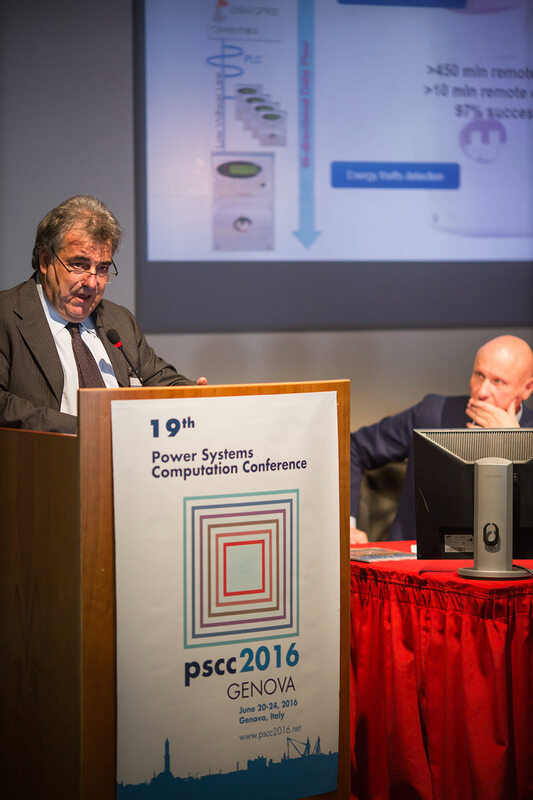 Together with the Local Organizing Committee, the PSCC Executive Board, the PSCC Council and the Technical Program Committee, we have the great pleasure to announce that the 19th Power Systems Computation Conference (PSCC 2016) is going to take place from 20th to 24th June 2016 in Genova, Italy. 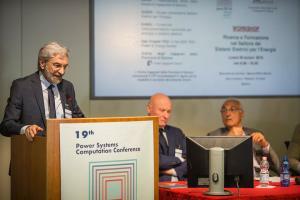 The Power Systems Computation Conference (PSCC) was the outcome of the needs, interests and of almost natural steps seen by academics, power system planners and operators, as well as engineers dealing with computers in the power system area. 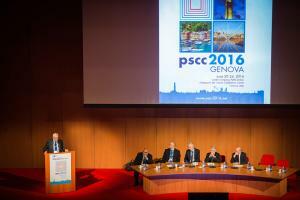 The first PSCC, which can be called a conference, took place in London in 1963 and subsequent conferences followed at three year intervals. 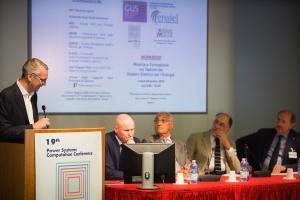 Recently it has been decided to organize the Conference every two years. 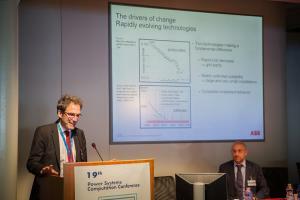 The five latest conferences were held in Wroclaw (PSCC 2014), Stockholm (PSCC 2011), Glasgow (PSCC 2008), Liège (PSCC 2005) and Sevilla (PSCC 2002). 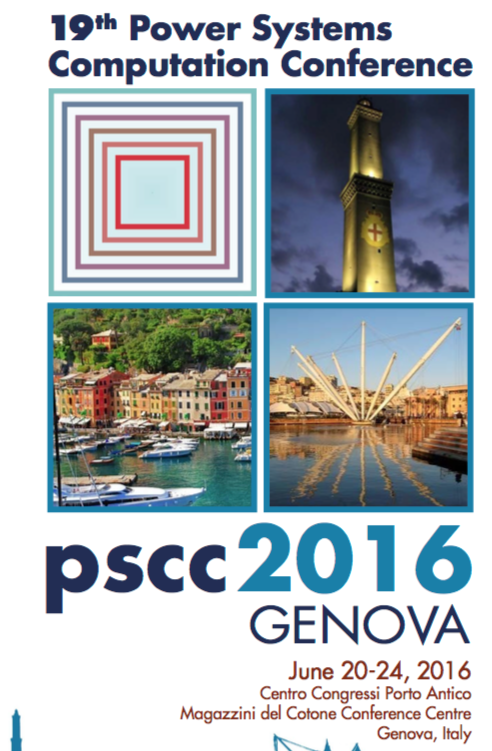 PSCC is a conference where you can still learn a lot! PSCC addresses theoretical developments and computational aspects with respect to power systems applications. 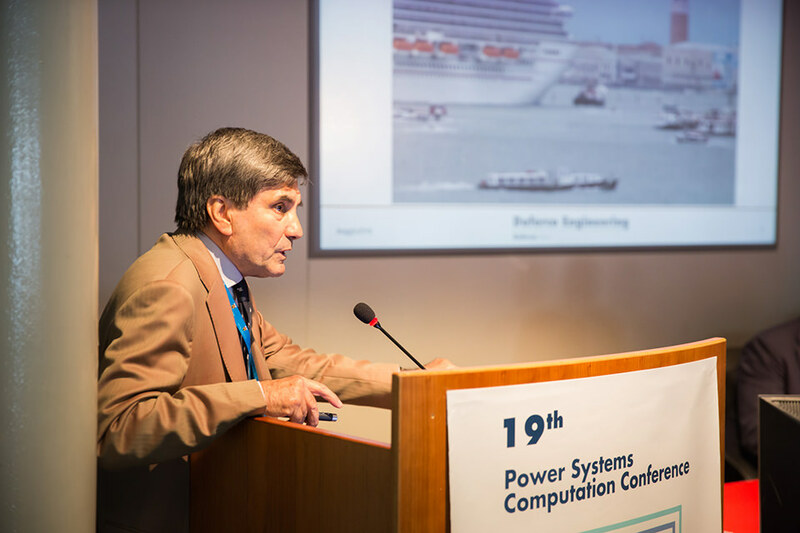 The Conference gives to the international forum of researchers and power system engineers a great opportunity to exchange knowledge and experiences on the latest developments in the field. There is an emphasis on modelling and simulation for understanding a system of components, plants or actors, the interactions between them and their collective behavior, and methods to inform decision-making in power systems. Both theoretical developments as well as practical applications in the utility and manufacturing industries are addressed. 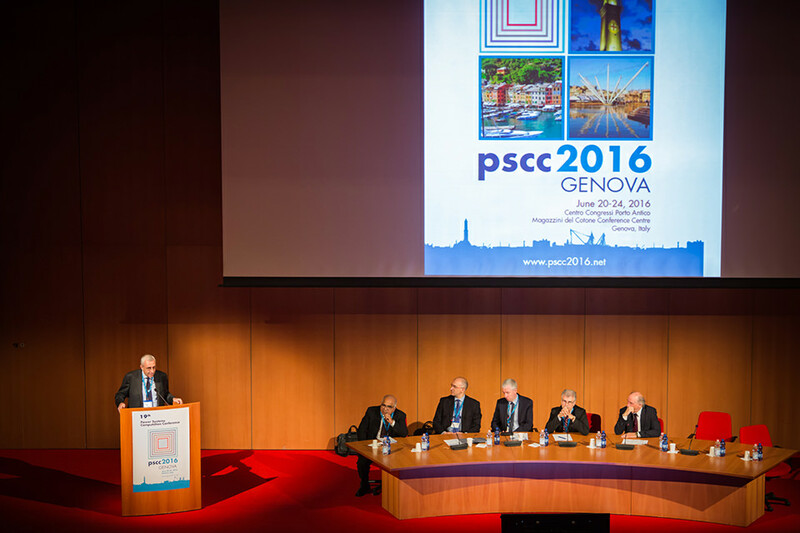 From the very beginning PSCC has put a lot of emphasis on the quality of the presented papers. 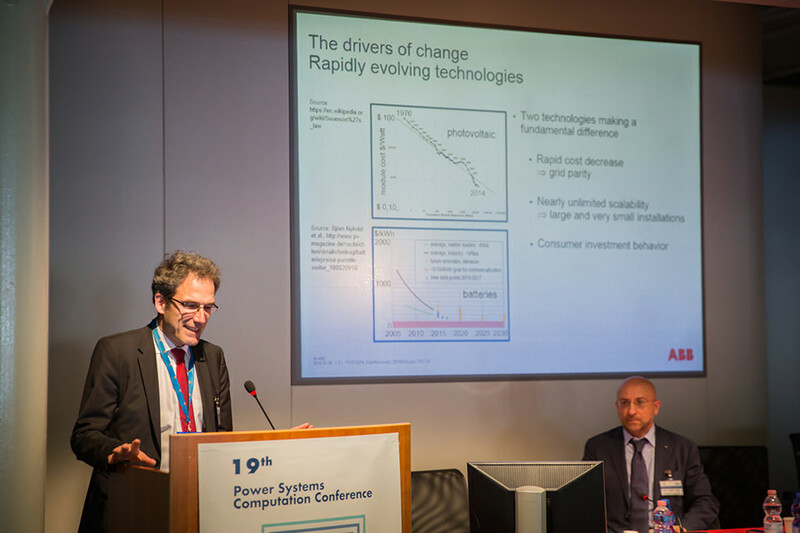 An extensive review process takes place before each conference within the Technical Programme Committee (TPC). 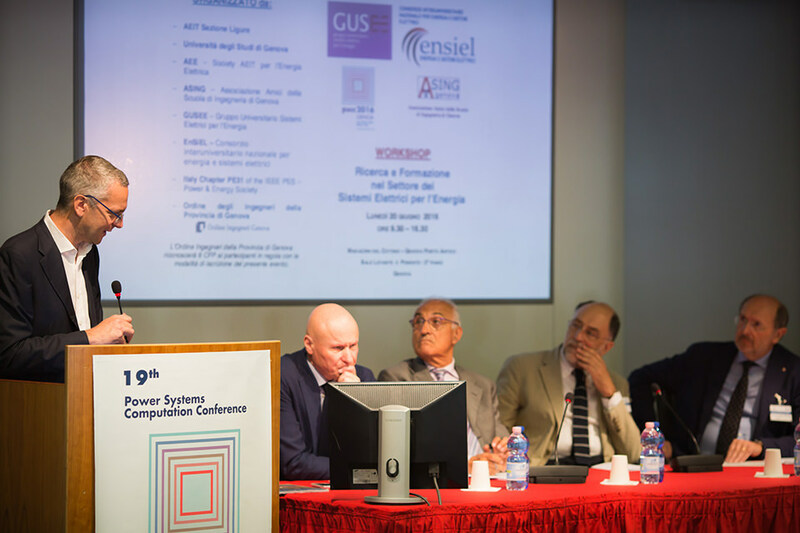 All submitted papers are peer reviewed by several experts and the most suitable papers are selected. This edition of the PSCC has received an all-time record number of full papers (more than 600) and, consequently, the paper selection process set up by the TPC has had a particularly challenging task in selecting the final 222 best papers accepted for presentation within the four days of the conference. 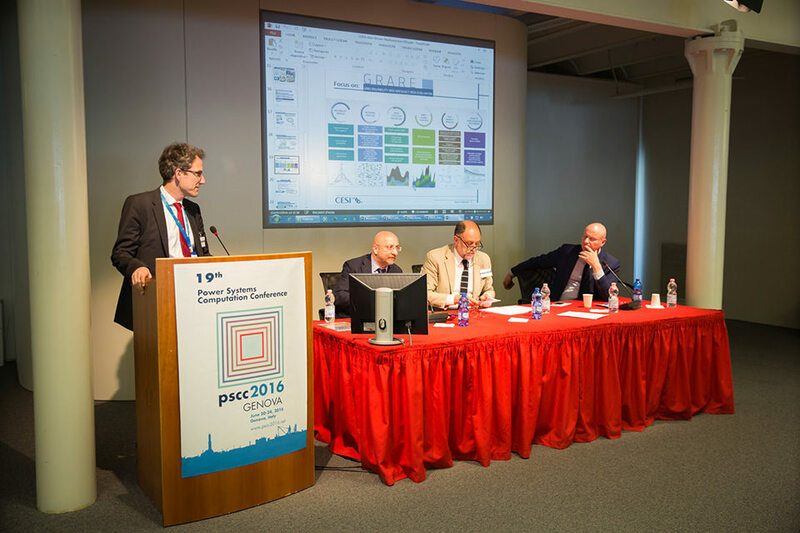 The PSCC 2016 is technically co-sponsored by IEEE and all accepted and orally presented papers will be submitted to IEEE Xplore digital library. 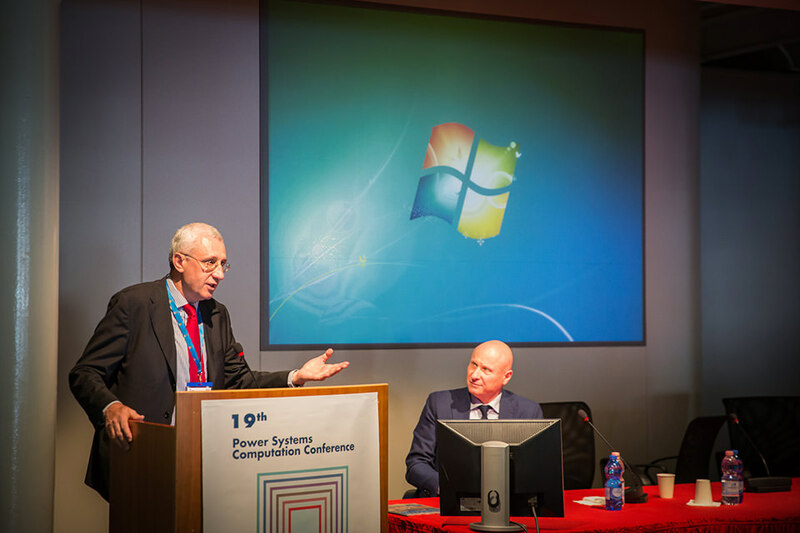 As in all the previous editions of the PSCC, all the papers will be presented during the 40 conference sessions by top researches from Academia and Industry. There will be also be 2 special sessions on “Operation of low inertia systems” and on “Asset management of modern power systems”, 2 survey papers on “Integrated modelling of energy systems” and on “Real-time and co-simulations for the development of power system monitoring, control and protection”. 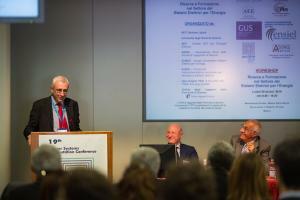 The Conference will be concluded with a panel session on “Power System Resilience to Major Disturbances”. Continuing the tradition of previous editions, a Tutorial on “Managing uncertainties in power system operation” has been integrated within the conference on Monday 20 June. 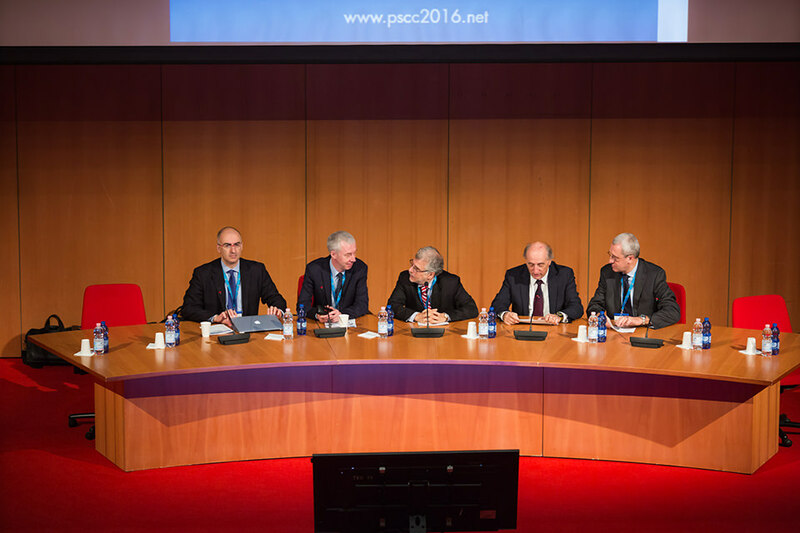 PSCC has also acquired reputation as great tool for networking, where participants and accompanying persons can get to know each other and make new friends. 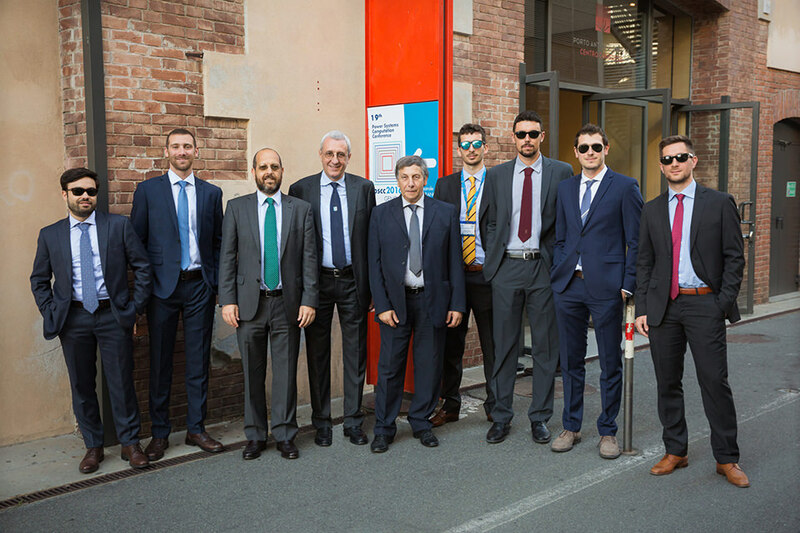 Therefore the social programme will be an important part of the Conference, including a welcome reception, a conference boat trip and a conference gala dinner. The Local Organising Committee people will do their best to put all the elements of this programme together with emphasis on the history and culture of Genova (from the Latin “Ianua”), a portal between land and sea, a crossroads of cultures and people since ancient times. We really hope that the Conference participants coming to Genova from all over the world will take home pleasant memories making them looking forward to meeting at the next PSCC Conference again. We have the great pleasure to announce to You that the 19th Power Systems Computation Conference (PSCC 2016) which will take place from 20th to 24th June 2016 in Genoa, Italy. 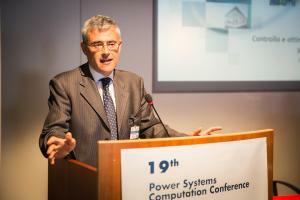 The Power Systems Computation Conference (www.pscc2016.net) is one of the most prestigious conferences in the area. 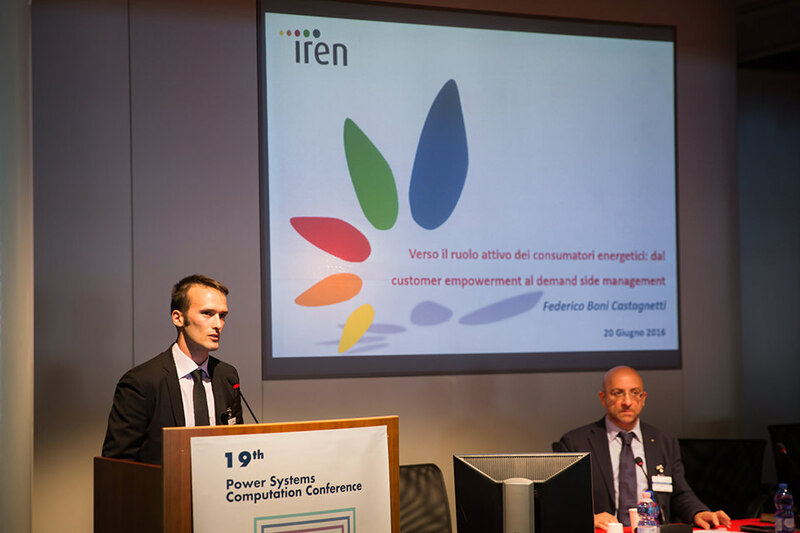 The Conference gives to the international forum of researchers and power system engineers a good opportunity to exchange knowledge and experiences on the latest developments in the field. The emphasis is placed on both theoretical developments as well as on practical applications in the utility and manufacturing industries.